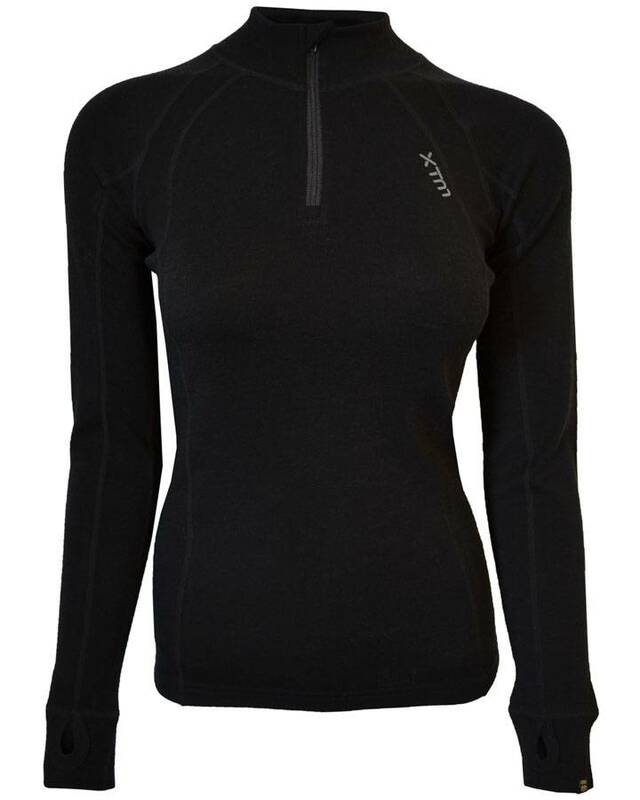 The Xtm ladies thermo merino zip neck is on stock and ready for delivery. Order today and whe will ship in 1 - 2 workdays. 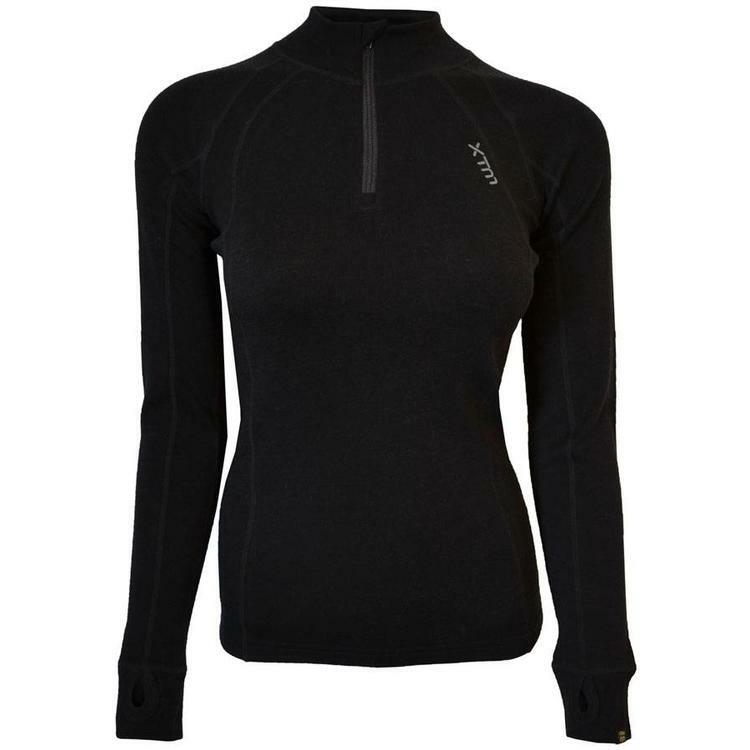 Orders above €50,- euro whe will ship for FREE in NL, B, Germany and Luxembourg with exception from windsurfboards and booms. Hi there!!! Looks like you found what you were looking for on our website. 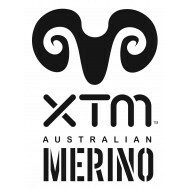 If you want to purchase the Xtm dames thermo merino zip neck bar and you have any questions about this product, do not hesitate to send us an email at klantenservice@eurofun.nl. You can also call us at +31(0)85-2733311 (The Netherlands).